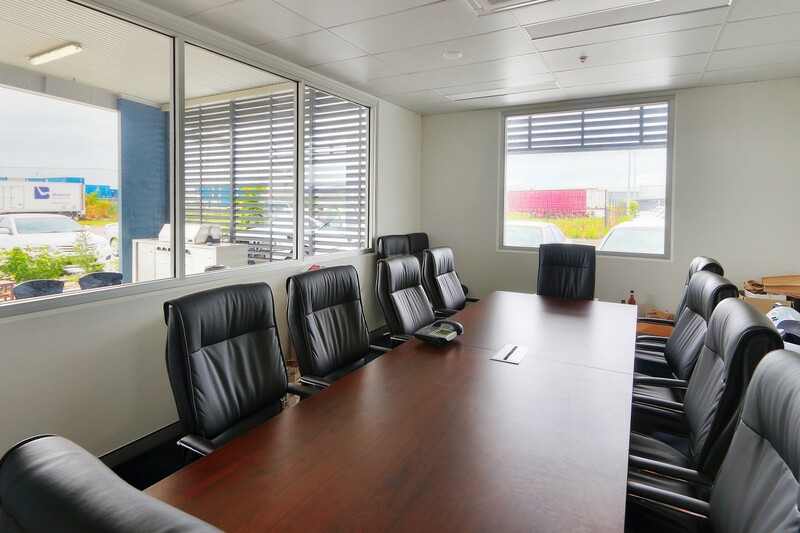 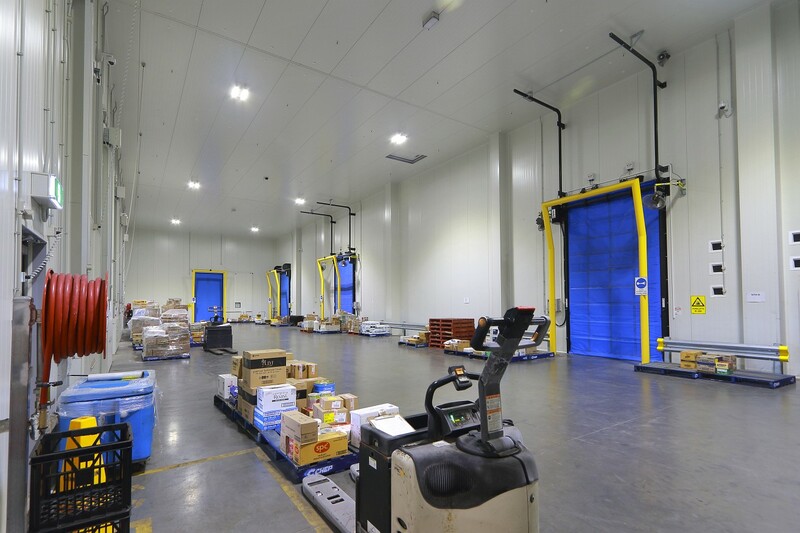 Bidfood’s latest high-tech facility includes Office / Amenities, 1,712m2 Dry Store and the remaining areas being a Freezer, Chiller and Flour Room, totalling 5,088m2. 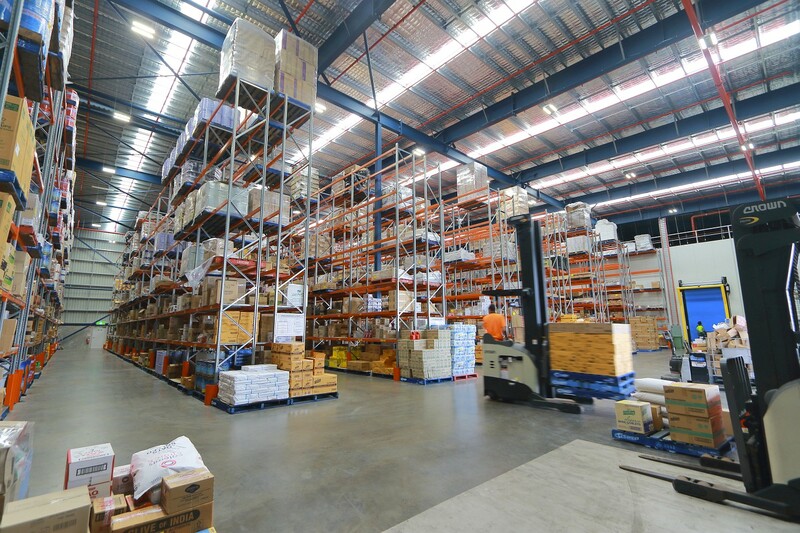 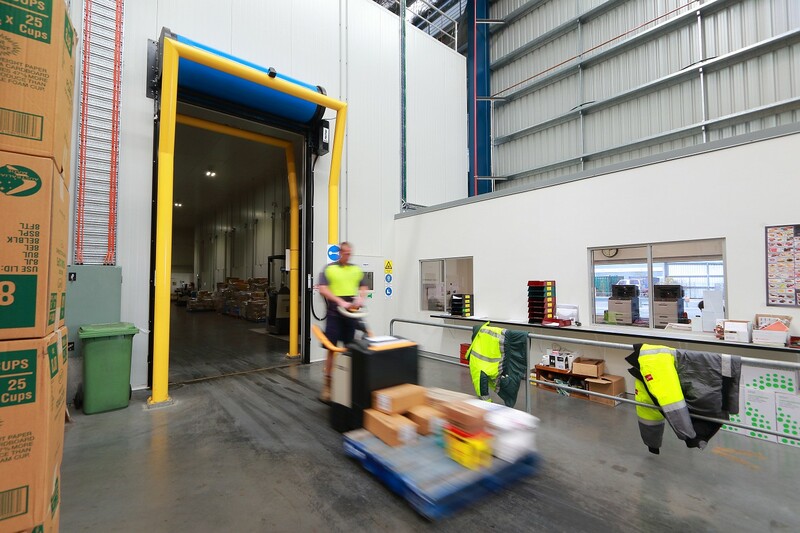 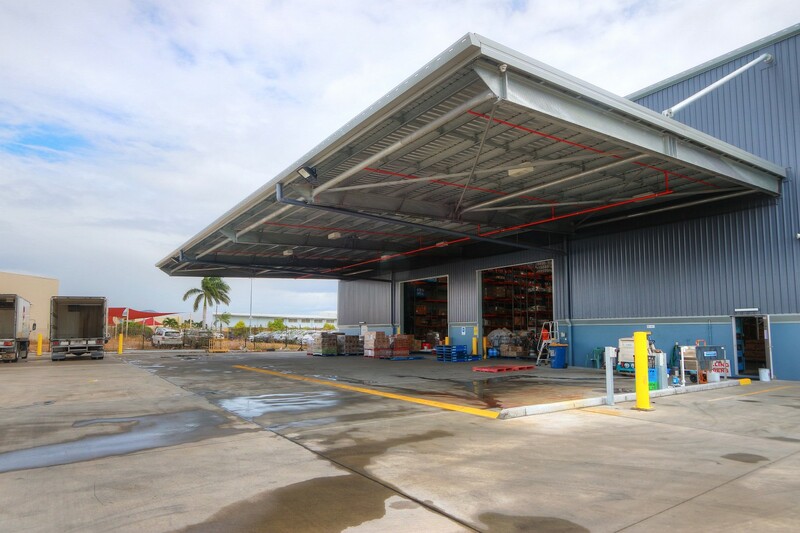 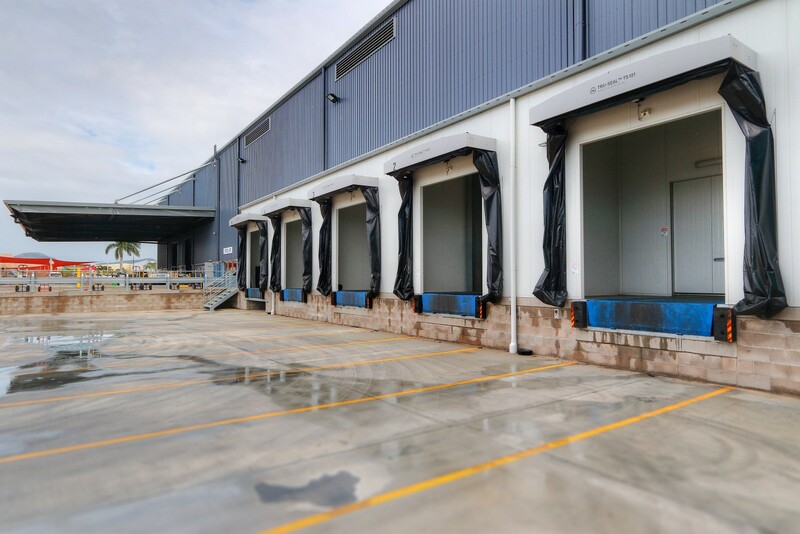 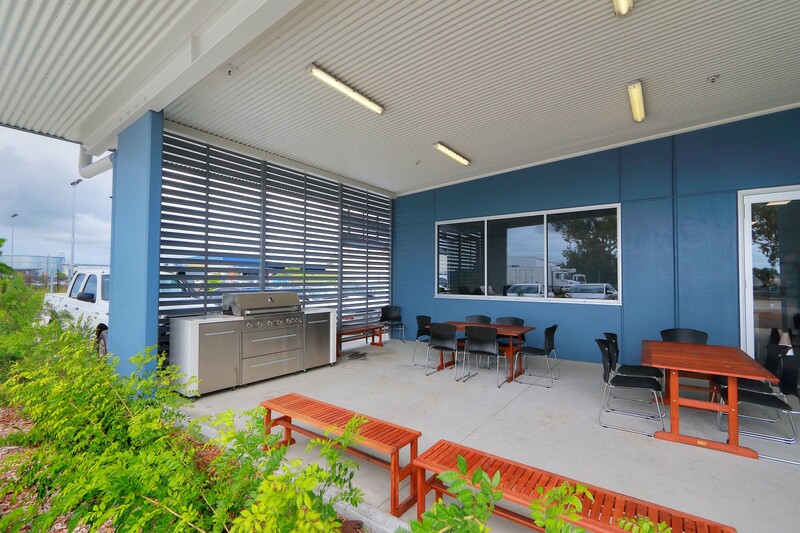 Together Spaceframe Buildings and Scantec Refrigeration Technologies have design and constructed a number of cold storage facilities for Bidfoods Australia with sustainability in mind. 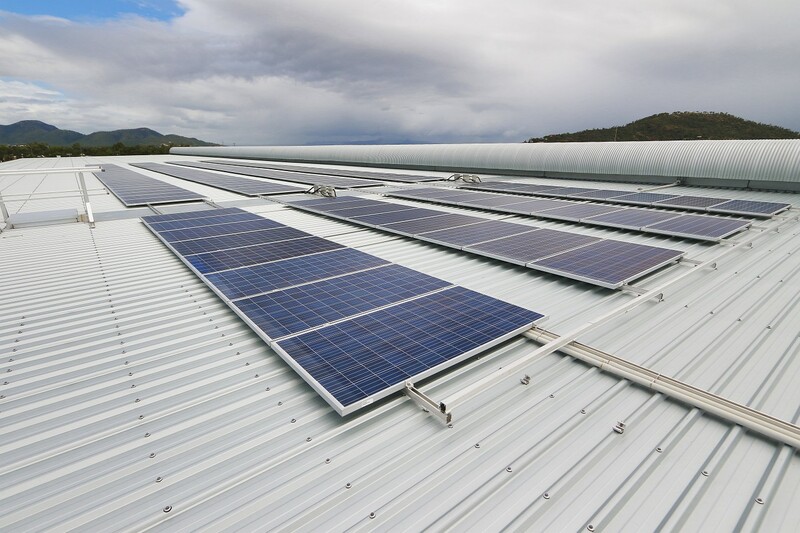 To assist in power usage reduction, LED lighting has been installed, where possible, in all areas along with solar panels. 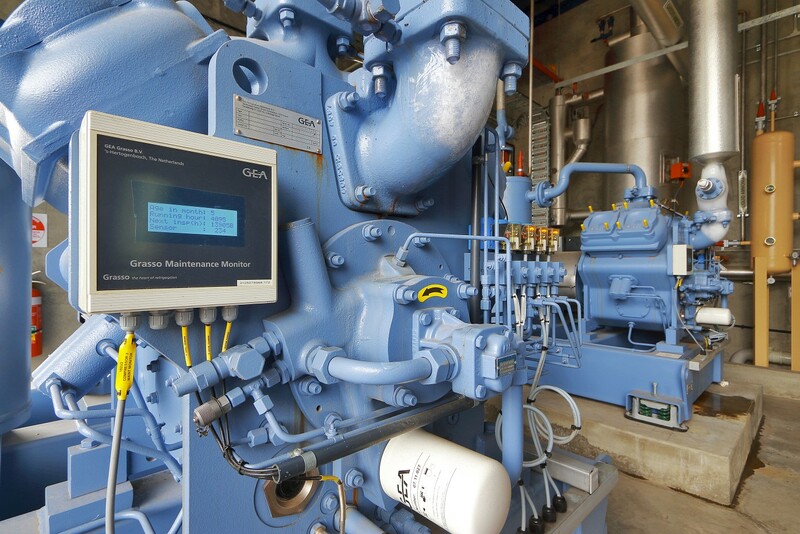 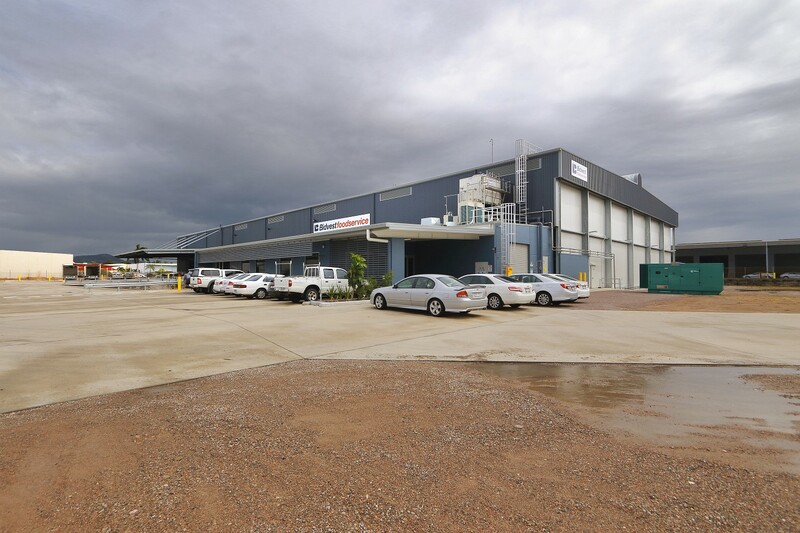 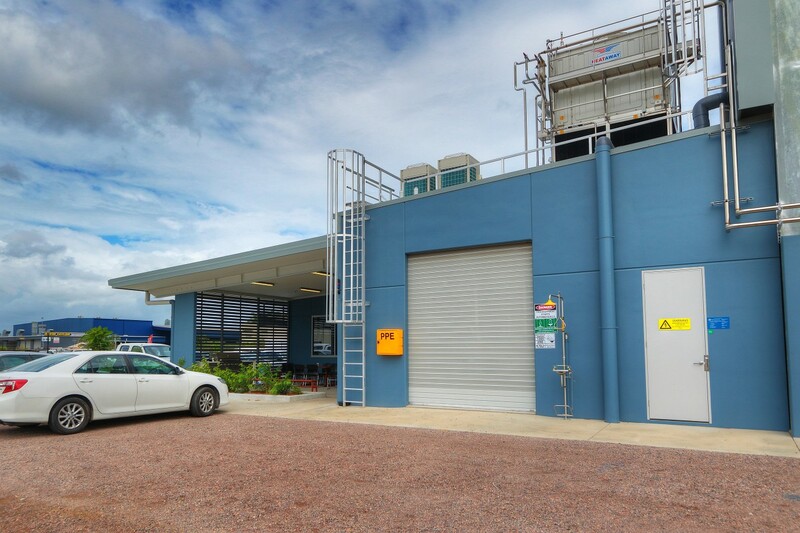 But the winning component in their new Townsville facility is the refrigeration system, a low charge Ammonia system providing long term energy performance benefits, reducing the power usage and is a sustainable environmental refrigeration system, ensuring that the additional investment may be returned in less than 3 years. 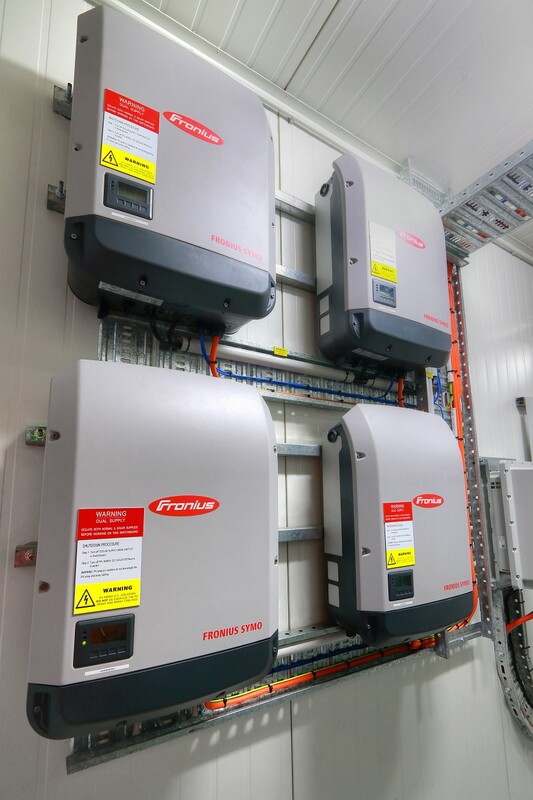 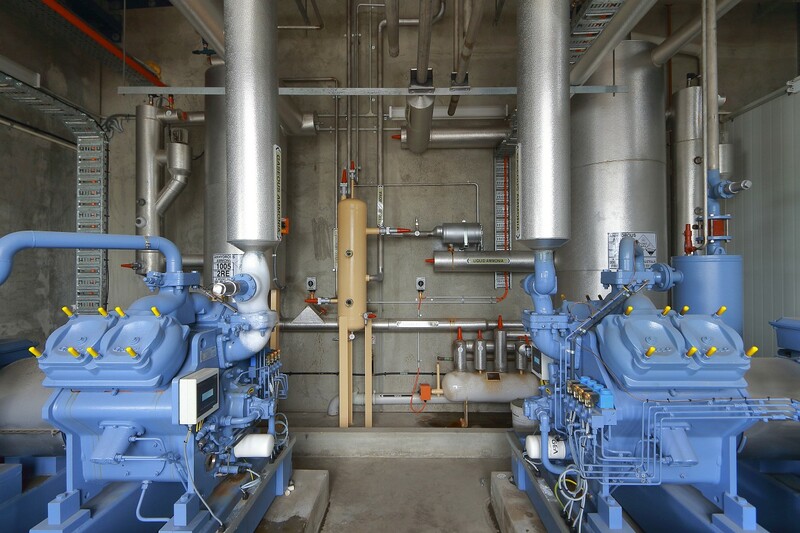 The installation of a low charge ammonia refrigeration system, is a beneficial investment on energy saving.